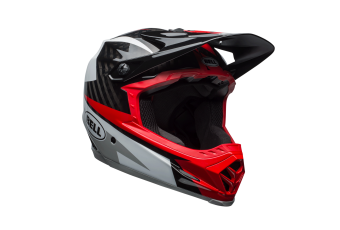 MOTOCROSS FOR MOUNTAIN BIKERS No other helmet manufacturer has deeper roots in motocross. 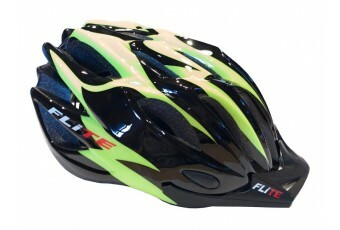 Much .. 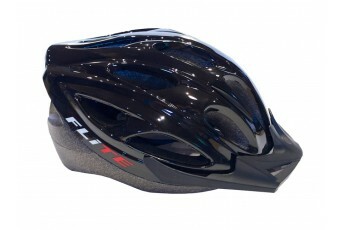 BEAT THE CLOCK When it’s just you against the clock, aerodynamic performance comes first. 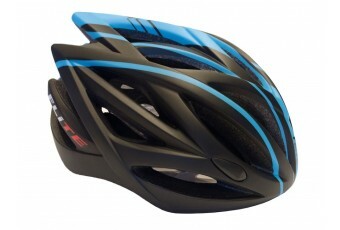 So wh..
ALL MOUNTAIN, TRANSFORMED The best trail riding gear adapts to changing terrain. 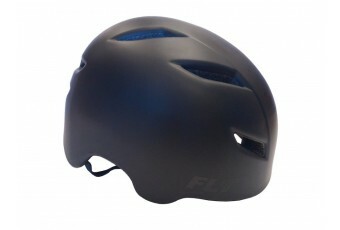 Thats the idea.. 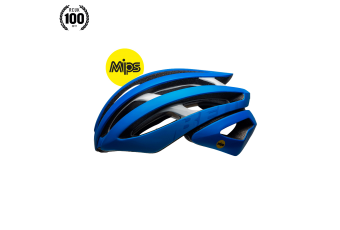 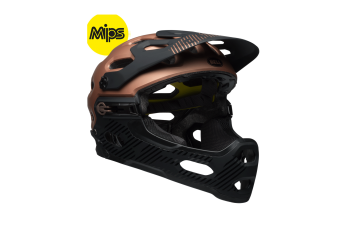 STEEP AND DEEP ASSURANCE In addition to the protection offered by MIPS Spherical, the Super DH .. 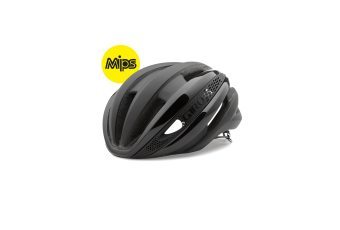 RELENTLESSLY INNOVATIVE From lung-searing cyclocross laps to long days filled with steep climbs..
Modern Style Road Helmet with 24 Vents and contemporary matte colour schemes.Double In-Mould constru..
Classic Cycle Helmet design with 21 vents and removable visor.Double In-Mould construction. 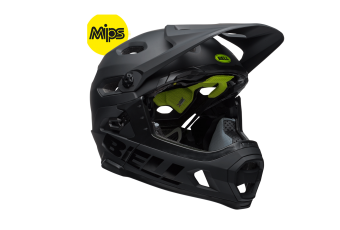 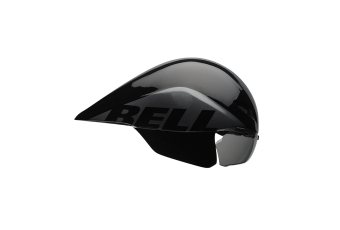 Dial adj..
Multi-Use Helmet design for all types of riding with 17 vents and visor.Dial adjustable retention sy.. 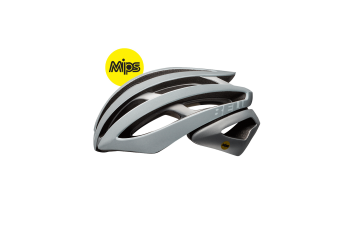 Contemporary MTB/Trail design offering extended coverage at the back of the head.Double In-Mould con.. 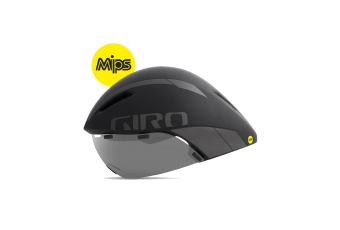 This Aerohead™ MIPS takes the same wind-cheating silhouette as the leading-edge Aerohead Ultimate, b..
Giro pioneered the aerodynamic helmet category with the original Advantage in 1985, and now we are r.. 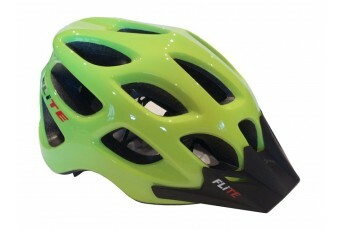 FASTER IS COOLER The Synthe™ is the pinnacle of road helmet design, combining the performance g..